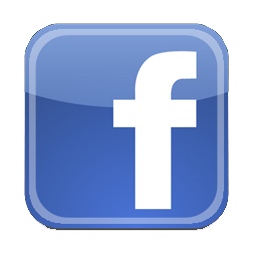 Pride of Kentucky Chorus looks for opportunities throughout the year to give to our community, including free local performances and other charitable support. We believe in philanthropy and volunteering for good! We love the opportunity to sponsor Young Women in Harmony quartets, and we have several local charities that we support on an ongoing basis. 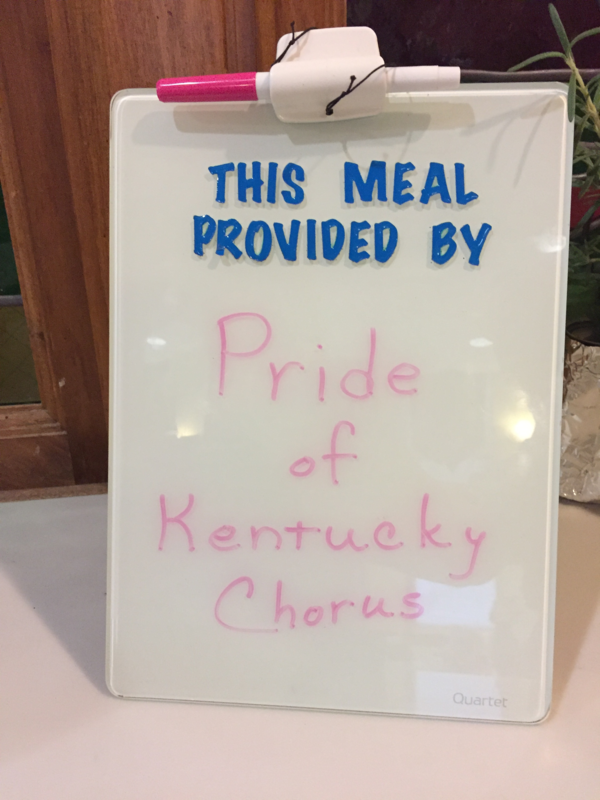 Pride of Kentucky Chorus is a proud sponsor of the Ronald McDonald House, which provides a "home away from home" for families of children receiving healthcare at area medical facilities while also lending support to other organizations who aid children. 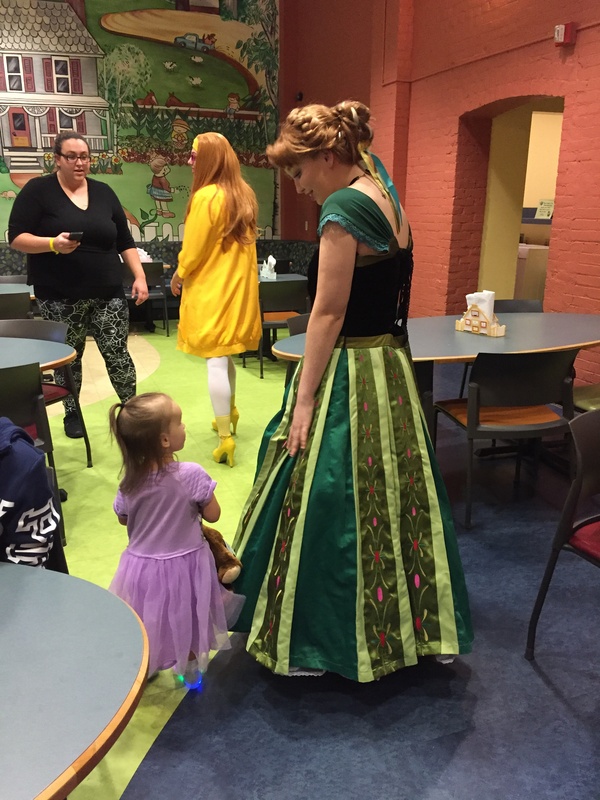 When one of our chorus members gave birth prematurely while attending our international competition in Calgary, Alberta, Canada, the Ronald McDonald House became her support system and provided care for her family during that difficult time. 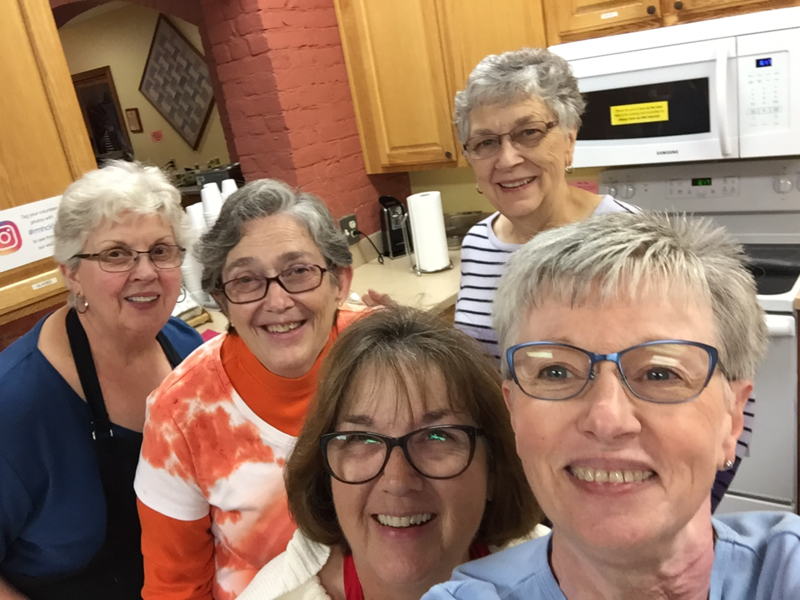 Years later, we continue to embrace this charity and happily return the favor of preparing and serving meals quarterly to families in need along with providing boxes of basic supplies and provisions. 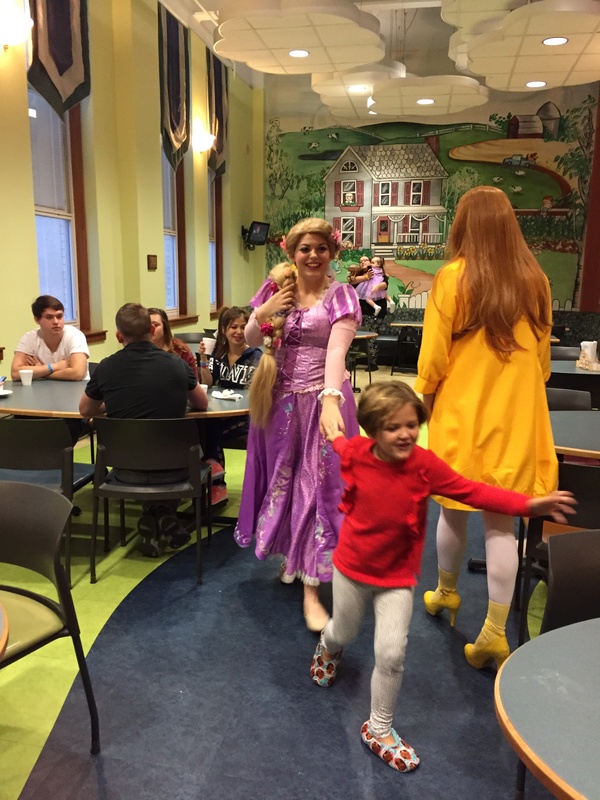 Pictured below are several of our members preparing and serving a recent meal, along with Princesses Rapunzel and Anna who were there to entertain the children that night. Since 1993, Pride of Kentucky has supported The Center for Women and Families, which provides shelter and support to victims of abuse and their families. The chorus has donated proceeds from performances as well as provided supplies for personal grooming kits and special-requested donations during the holidays. 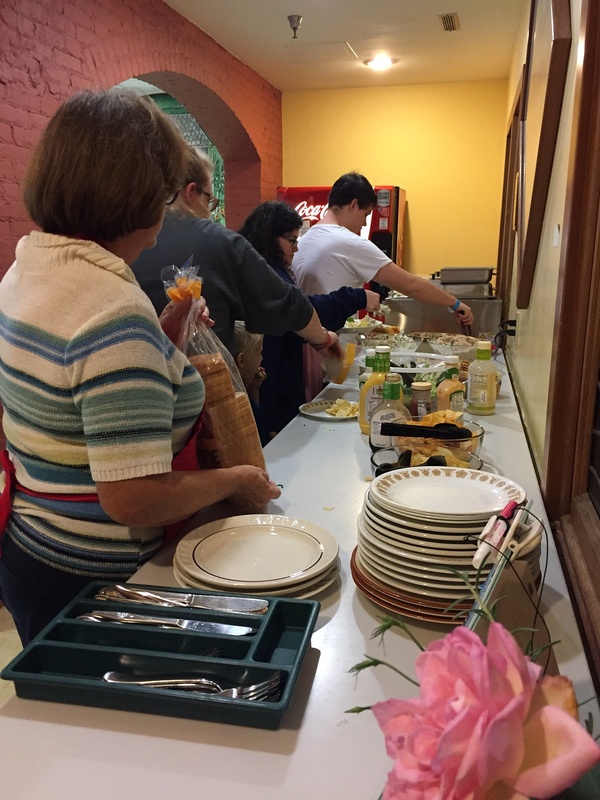 Members have also donated clothing and other needed items throughout the year as needed. 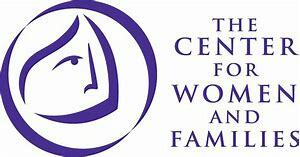 For more information on the Center for Women and Families, please take a moment to visit their website located at http://www.thecenteronline.org. Pride of Kentucky Chorus previously participated in helping with the construction of a local Habitat for Humanity house and had a great time in the process. We painted, shimmed doors, cut and laid subfloor, cut window trim and baseboards, dug out and framed the area for the home's sidewalk -- just to name a few tasks. While it was hard work, everyone had a great time and left with a feeling of real accomplishment. 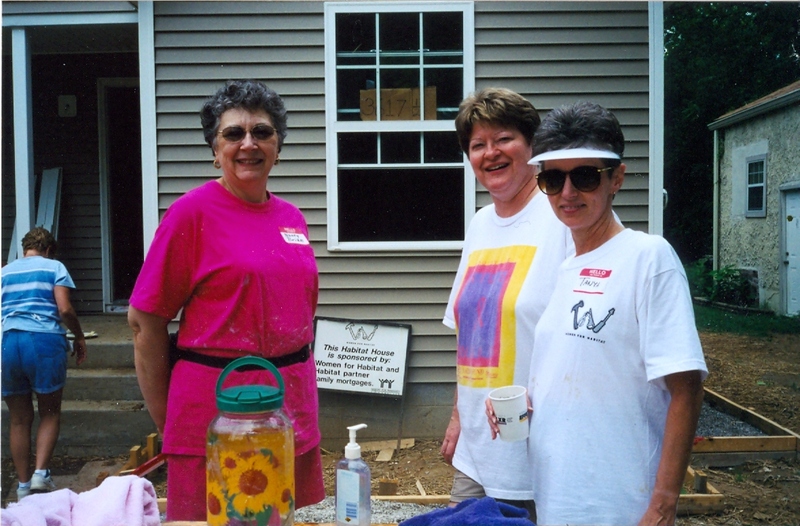 The house pictured here is sponsored by the "Women for Habitat" initiative, and 100% of the house's funding and construction is done by women. 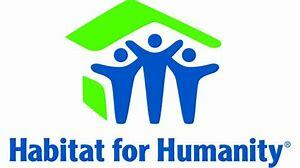 What a great fit to put the Pride of Kentucky Chorus together with Women for Habitat to help a family in need.